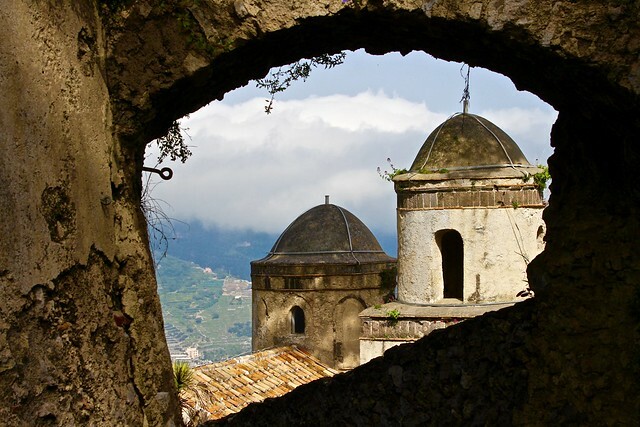 Yup, you read that right, it’s time for me to once again climb my Soap Box and vent some of my frustrations with travel. I suppose that after reading my post you might think this guy just complains and complains. Well I like to think of my Soap Box Posts as something more than that. I like to believe that someone, somewhere reads them and has an epiphany! That moment when they say, wow, he is right, I am going to change the way I do things. Is that too much to ask? Is it really? Before I step up on that beautiful, empowering box I have something else to say to you all. If your reading this post today, then you may have been my 100,000th page view. That is right, as of today this blog has registered 100,000+ page views. I realize that’s not a whole lot in the big ol’ World Wide Web, but it’s a lot to me. I started this blog to chronicle my travels, stories and my view points and because you have found it and have come back time and time again, I have been empowered to continue. My hope is that over the course of the last 10 months you have read some of my stories that have inspired you to travel or to even change your view point of travel. I have shared honest stories and honest feelings with you. If even one of my posts has moved you to a smile, anger, excitement, desire or even a tear then I feel that I have done what I set out to do. 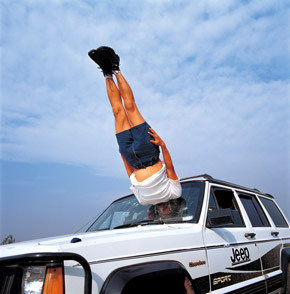 I thank you so very much for your continued patronage of Travelwithscott. I look forward to seeing you here more often and if you feel inclined to share one of your travel stories, I’d love to hear it. Ok, on to what has been bugging me lately. 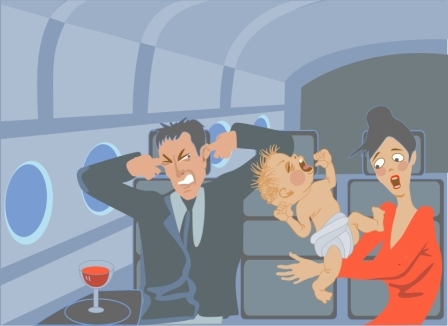 Airlines, Flight Attendants (or whatever they want to be called) and Crying Babies. Lets start with Airlines, I know that’s a big general one. I could probably write everyday for a month about my views of Airlines and still not cover everything. 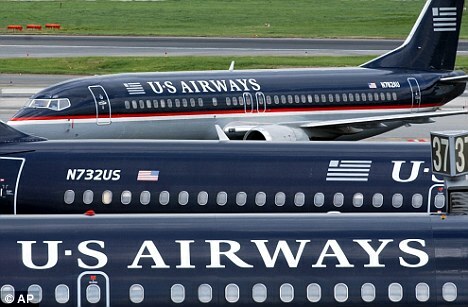 I think many of you know that I tend to use U.S. Airways as my primary airline, if you didn’t well; surprise. 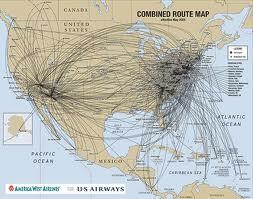 Phoenix is a hub of U.S. Airways and their routes out of Phoenix cover nearly all my needs, so for that I give them credit. What I don’t understand is how is it they don’t know where their planes are at any given moment? Or why they can’t look at a flight days in advance and see that it is only 10-20% full and cancel the flight farther in advance than say, an HOUR before. 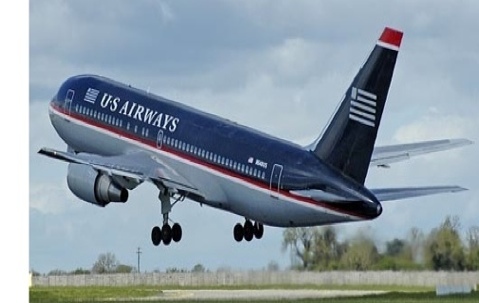 Typically when flying out of Phoenix to Europe on U.S. Airways, you will most likely travel through one of their other Hubs, Charlotte, North Carolina or Philadelphia, Pennsylvania. These are not short hopper flights, think 4 hours. Four hours in the air just to connect to a 8-10 hour flight to a far off European city. Typically you have a couple of hours layover then your off to your destination. By now you’ve already checked your bag to your final destination. But what happens when your connecting flight is canceled after completing your first flight and the airline doing what it thinks is right, books you on a different flight to a different city in the U.S. to connect to a flight that takes you to your European destination. I know what your thinking, whats the problem? The problem is that they didn’t bother to notify me until one hour before the “new” flight was to take off to the “new” city to connect to Europe. And in fact they didn’t notify me, they notified my partner which was wrong since I am the one who booked it all and am the one on record for notification. So what’s the problem you ask? First, how is it they don’t know they are going to cancel the flight further in advance than one hour, especially when it’s only 10-20% booked and no it wasn’t a mechanical or weather related issues surely this was known days in advance. After all the plane that would have been our flight to said European city should have been in the air already on it’s way to pick us up. Why couldn’t they have done it before I left Phoenix and just divert me to the “new” city to begin with? Essentially saving us from having a third flight. Then with only one hour to catch the “new” flight they couldn’t guarantee that our luggage could be found and rerouted so there was a great chance we would arrive in our European destination without any clothing. Sorry U.S. Airways, if you can’t tell 24 hours in advance that the flight will be canceled and contact your most loyal customers (you have all my information) to arrange a mutually agreed upon change then I don’t have a lot of confidence in your system. And on many occasions I have had the same Airline comment that they weren’t sure where their incoming plane is, how is that even possible? At the end of the day, or next day as it was, we made it to our destination, but did you really have to put us through so much stress and anxiety to do it? Get your stuff together U.S. Airways, your my hometown airline, I want to spend my money with you, but I expect better service from you. Flight Attendants, Stewardess, Steward, Flight Safety Specialists, Sado-Masochists, I don’t know what you want to be called already. I know you think your doing me a favor by being there, and surely you are. But I might add that without passengers you wouldn’t have a job, or an Airline to work for. So get off your high horse and just be pleasant at the very least. Don’t roll your eyes at me if I ask a question, I wouldn’t have asked if I already knew the answer, ok. We all know there are rules that passengers have to follow, part of your job is to make sure passengers know those rules, you can do it in a pleasant and non condescending way. 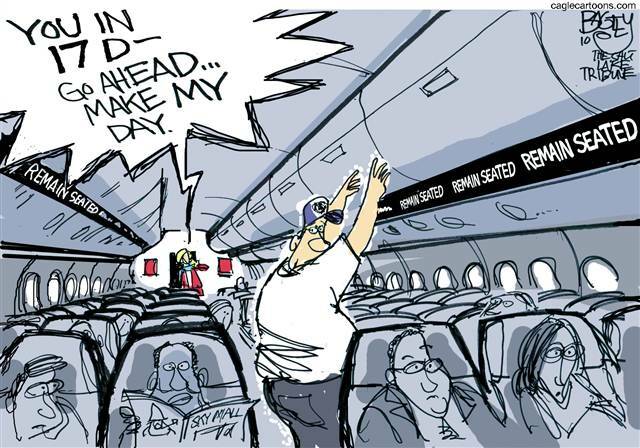 I get that passengers can be difficult and you fly all the time and deal with hundreds of people who are that way every day. Most of the people on your plane don’t fly 8 hours a day like you, sometimes that flight is their only flight in a year. Can’t you show just a small amount of kindness and patience with people? You’re in a service industry, do you get that? In case your not aware what that means, part of your job is to service your customer, not belittle and berate them in front of other passengers. Also, stop making up rules that don’t exist just so you feel more important. You all do it at times, please stop it. Be honest, present and friendly and you will see that passengers will be the same back. And as a passenger, I promise to abide by your rules, however I am not a 10 year old anymore, please don’t treat me as one. 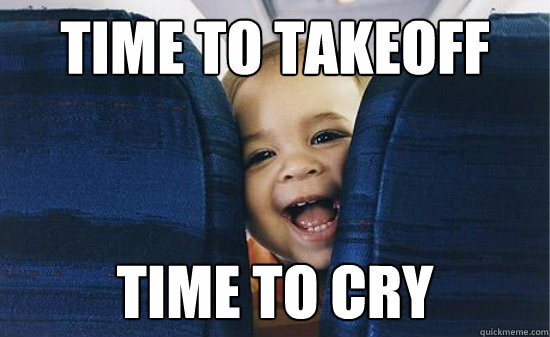 Ok, now for the one that I believe everyone has a problem with, Crying Babies on a plane. I am reminded of that movie, Snakes on a Plane when I think of Crying Babies on a Plane. I am torn on this one, I really am. When I am in the presence of a Crying Baby, I like to look around at the people that are closest to see how they are handling it. It’s very interesting to watch. 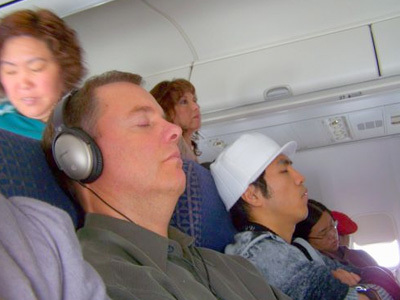 This is the top of the list of things passengers say that is a problem on planes, 24%. There is the group of people who have headphones on and they just turn up whatever they are listening to, does this really work? Then there is another group who seems to be annoyed but not troubled by it, I find these tend to be people who are much older, probably because they have children and have been through this time and time again. Then there is the final group who are noticeably agitated, and many of them are middle aged, business travelers. These people are more like me they’re on that plane because they have to be. We are not always happy to be there and sadly find ourselves in that position quite a lot. We are annoyed that someone has allowed a Crying Baby on OUR plane. Thats right I said it, OUR plane. And this is my point, because people like me fly so often we take for granted that it’s a public space, that it’s not OURS to do as we wish. So, we tend to be easily annoyed by things that we believe are unacceptable to us on OUR plane. There has been lots of grumbling about Babies on planes, some airlines are looking at family sections on a plane, what do you think about this approach, good or bad? Would some people think it’s discriminatory? Would you have to pay more or less to be in this section? How far away does a Crying Baby have to be from your seat to make it tolerable? Will it have a Plastic Ball Bin and Slide to play on in this section? In my younger days, I was easily annoyed by Crying Babies and would be noticeably agitated even going so far as to say something to the parent. 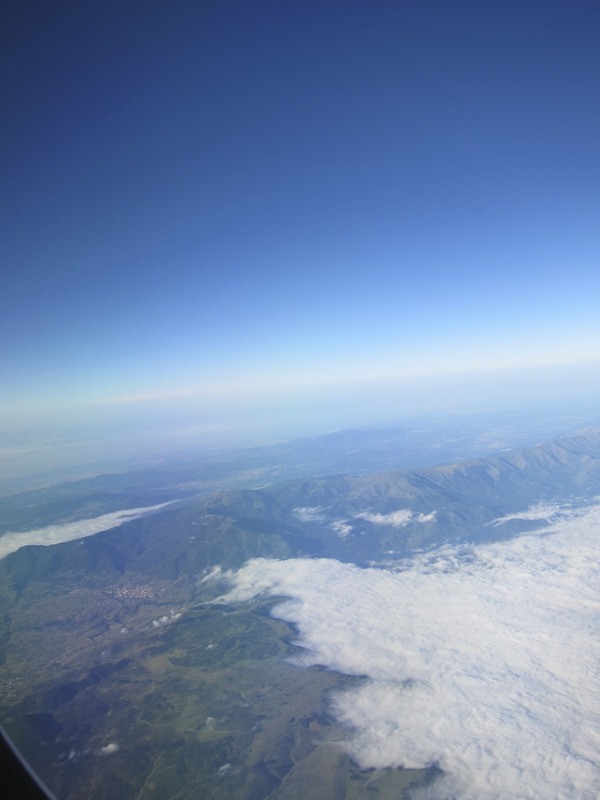 At times I wanted to jump out of the plane. As I have matured I have settled down a bit, maybe because I can remember what it was like traveling with a Crying Baby. I can remember people staring at me with contempt and dislike. A Crying Baby is a person, and for all you do as a parent, your not likely to quiet the child if the child doesn’t want to be quiet. As a parent, if your child is crying and you can’t stop it, then acknowledge it. I mean confront the passengers around you right away and say, I am sorry, I will do my best to quiet my child, however it may not always work. Look them in the eye and say, please be patient I am trying. This will do much to keep your fellow passengers from shooting those glaring looks your way. I know a lot of adults who hate to fly, imagine how a baby might feel about flying. There is no easy answer to this issue only through the show of patience, understanding and empathy for the parents will everyone get through the flight. If all else fails, it might be possible to just move to another seat. I am afraid I must agree with you.